Truly a country like no other. For seventy years hidden behind the Iron Curtain this Sleeping Beauty suddenly arose with a new breath of life, throwing off the tyranny of her past oppressors and proudly proclaiming herself as the worlds newest democracy. Ukraine's example of determination against all odds has indeed served as an inspiration to freedom seeking peoples around the world. Sofiyivsky Park is a landscape park or Ukrainian state dendrology park “Sofiyvka” of the National Academy of Sciences of Ukraine. It is located in Uman, Cherkasy Oblast of central Ukraine and stretched out on the area of 179,2 hectares. 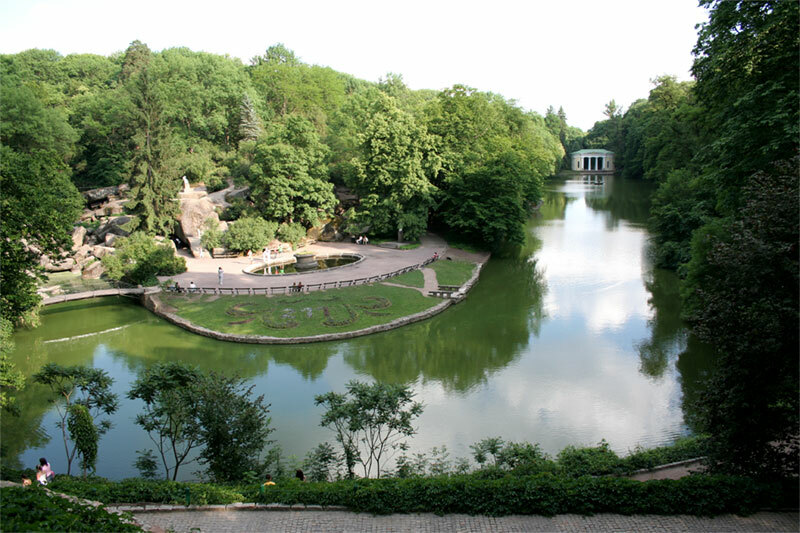 Park “Sofiyvka” is a masterpiece of world landscape gardening art of the end of 18th - the beginning of 19th centuries. Sofiyivsky Park was founded in 1796 by Count Stanisław Szczęsny Potocki, a Polish noble. 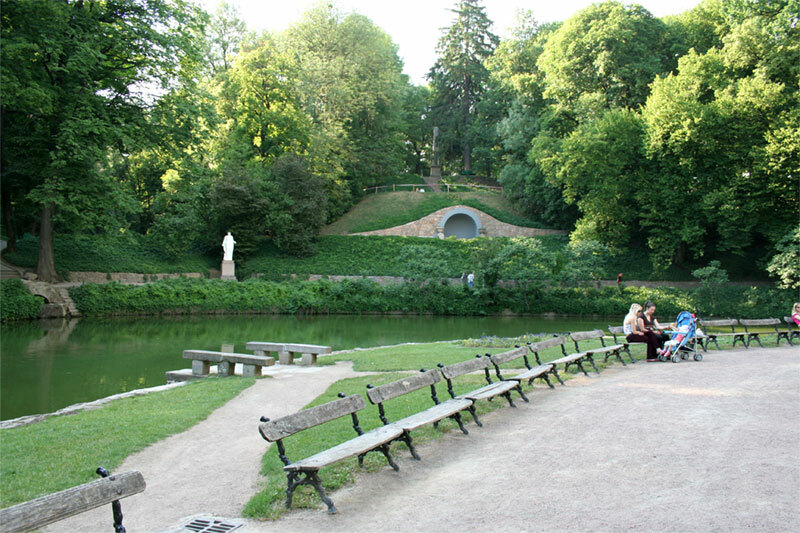 The park is named after his Greek wife Sofia (Zofia Potocka) to whom it has been given as a gift in May, 1802. 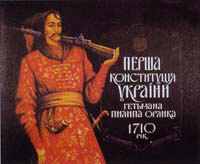 The idea to create a park in a romantic style with the help of the Roman and Greek mythology belonged to Sofia. 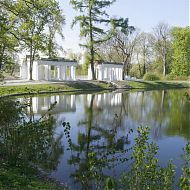 Sofiyivsky Park is one of the world famous garden-park art creations, preserved to the present time. For almost 200 years it amazes visitors with its outstanding beauty, which includes absolutely wonderful landscapes, exotic plants, antique sculptures, ponds, waterfalls, fountains and a stone garden. Do you know where the deepest in the world subway station is? 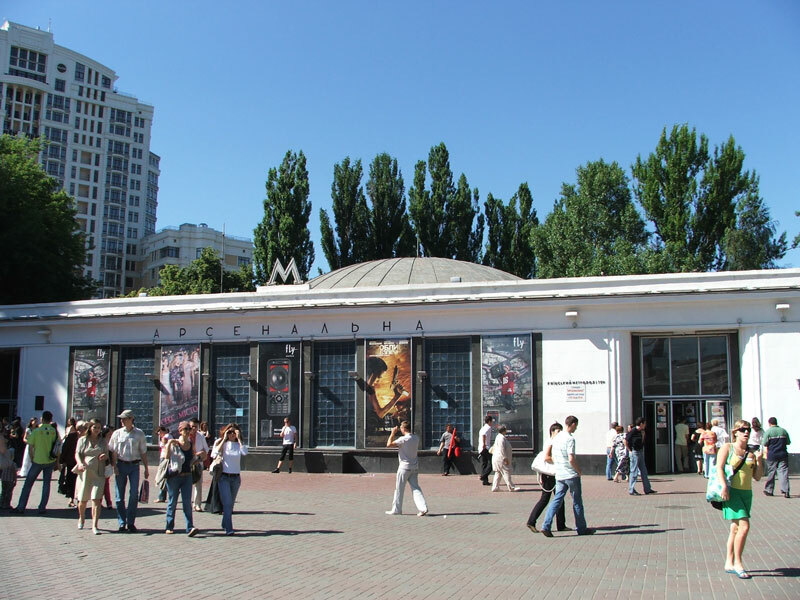 The deepest in the world subway (metro) station is located in the Ukrainian capital, Kyiv (Kiev)! It is Arsenal’na metro station (red line) and its depth is 105 meters! Do you know where the center of Europe is? 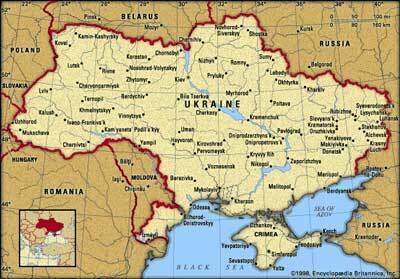 The center of Europe is in Ukraine! 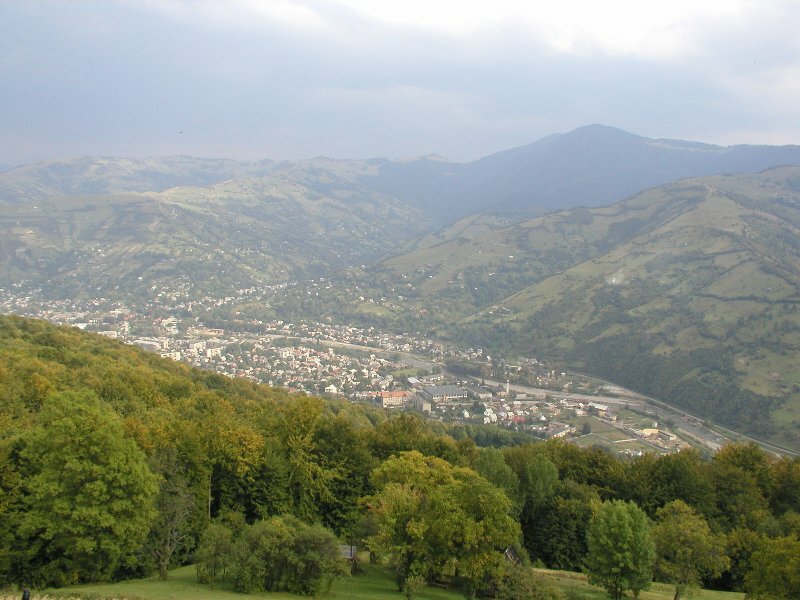 Geographic center of Europe is considered to be in a small Western Ukrainian town Rahiv, surrounded by picturesque Carpathian Mountains. Do you know which city has the shortest main street? 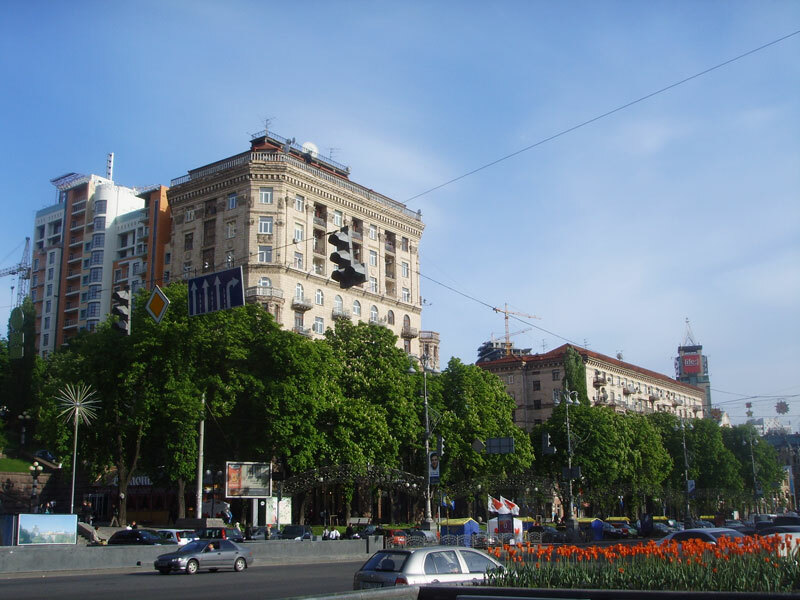 The shortest city main street, but at the same time one of the widest and the most spectacular is Khreshchatyk Street in the Ukrainian capital Kyiv. Its total length is 1,225 meters. Do you know which language takes the second place in the world on melodic criteria? Do you know who created the world's first constitution? BestOfUkraine.com invites you to see this amazing country, rich in historical, cultural and natural attractions, where open-hearted, talented and smart people live!